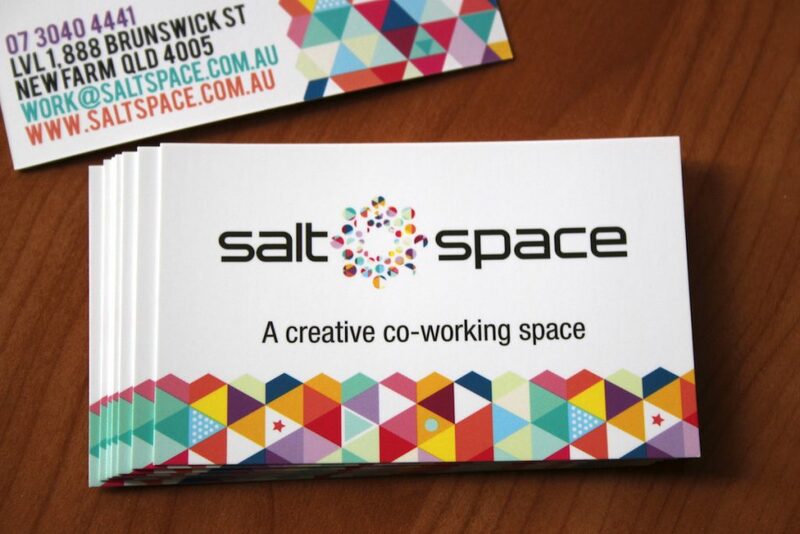 Salt Space is less than 5 minutes from Fortitude Valley, and it’s super easy to get in and out. There is also plenty of free street parking. Private parking for bicycles is available downstairs at the rear of the building.